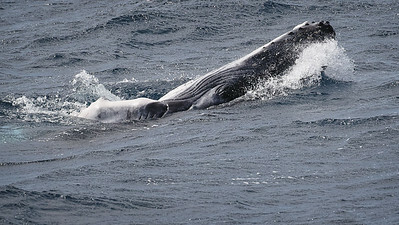 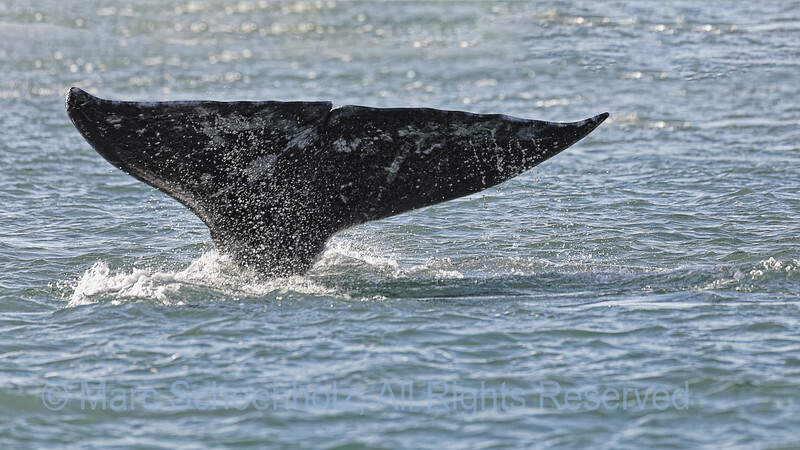 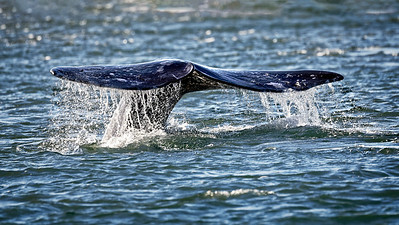 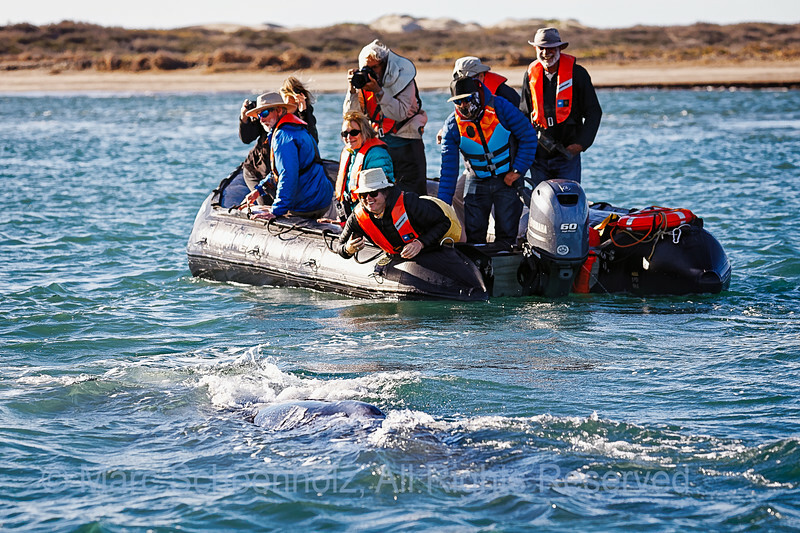 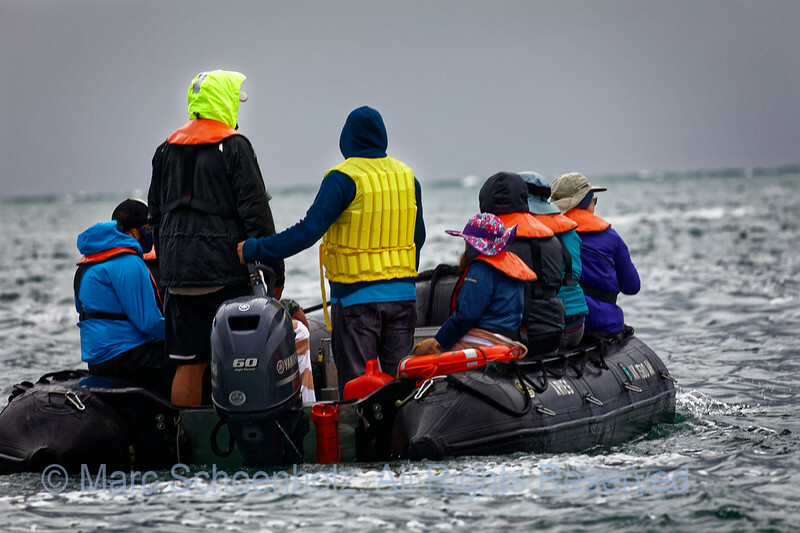 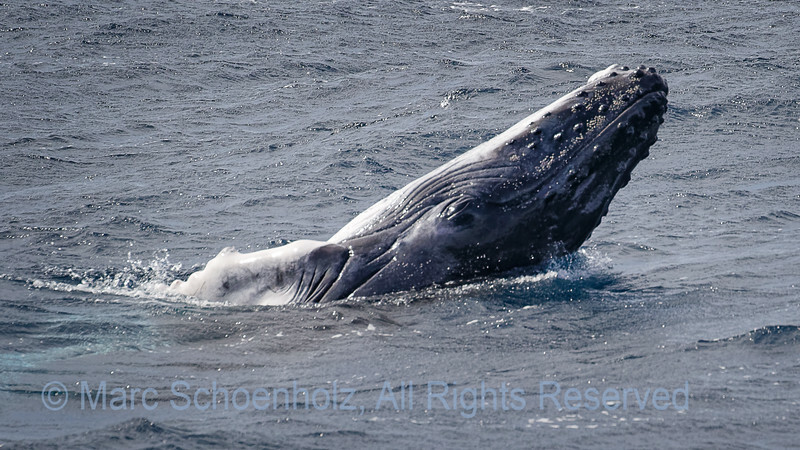 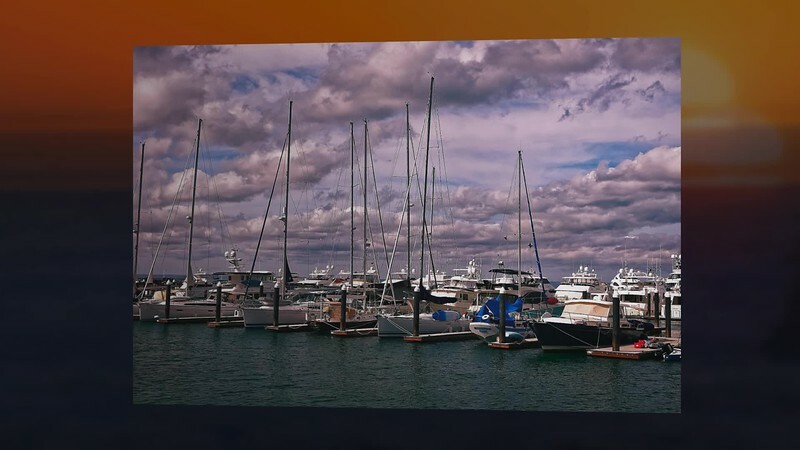 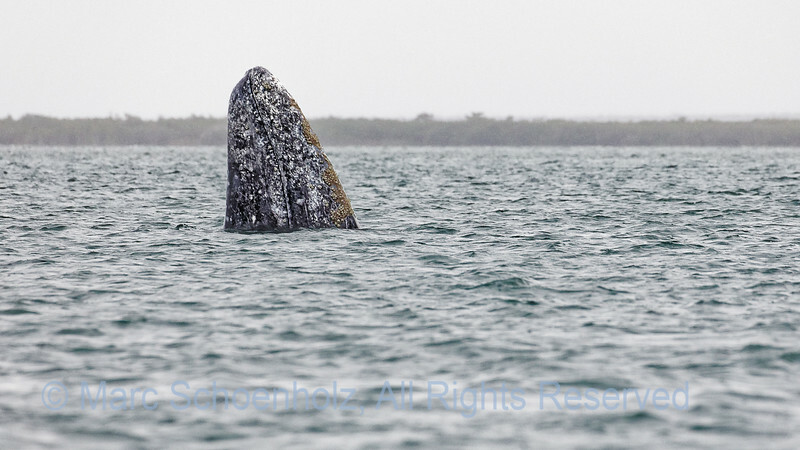 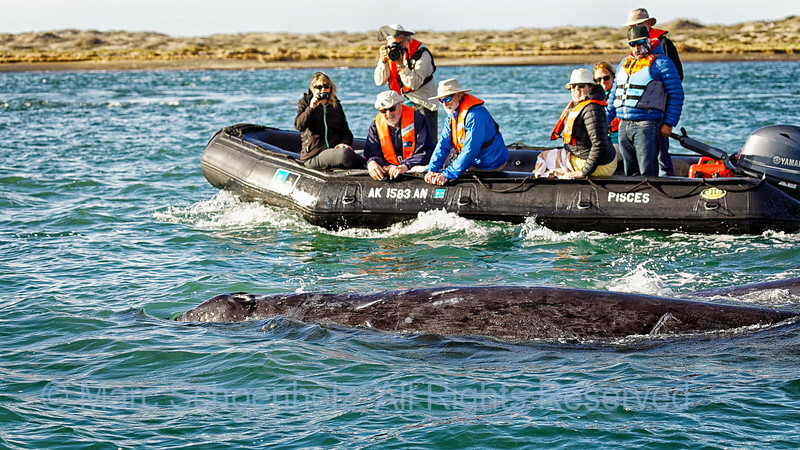 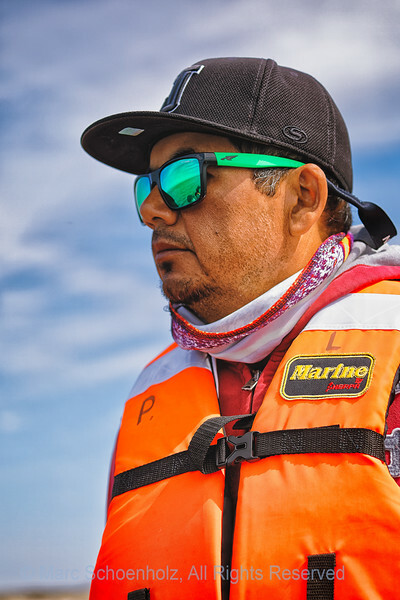 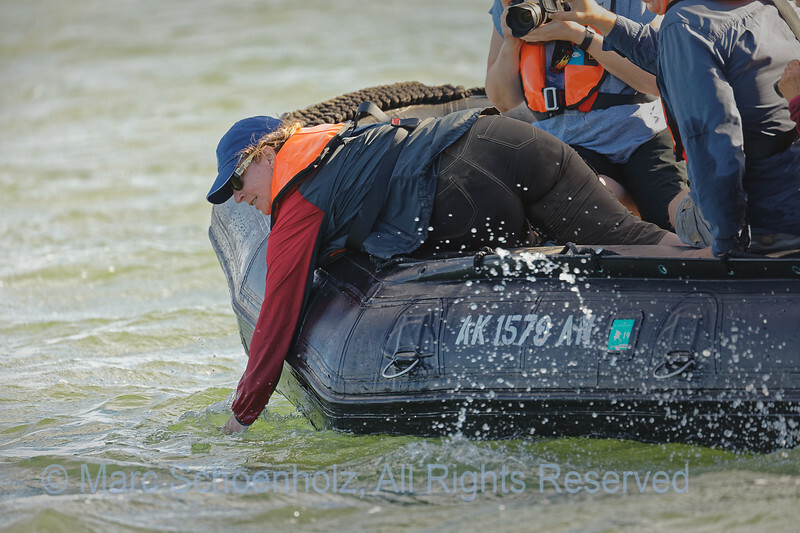 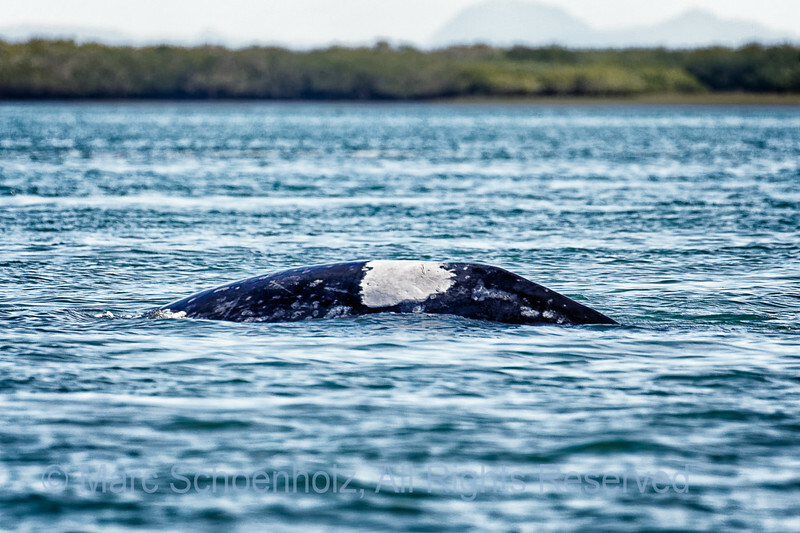 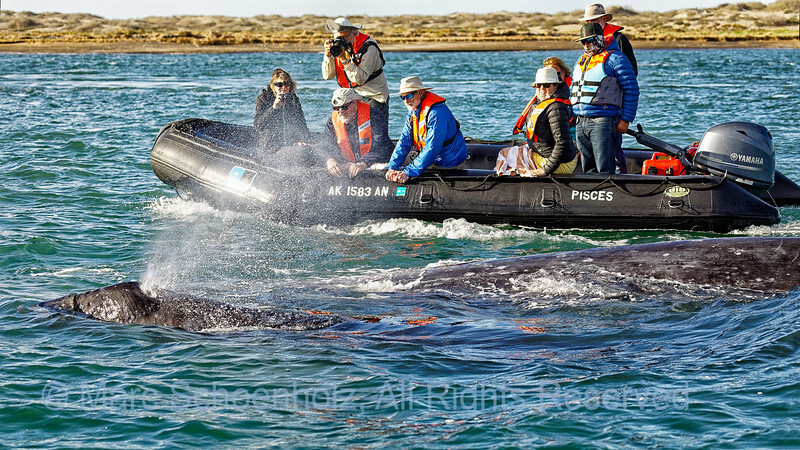 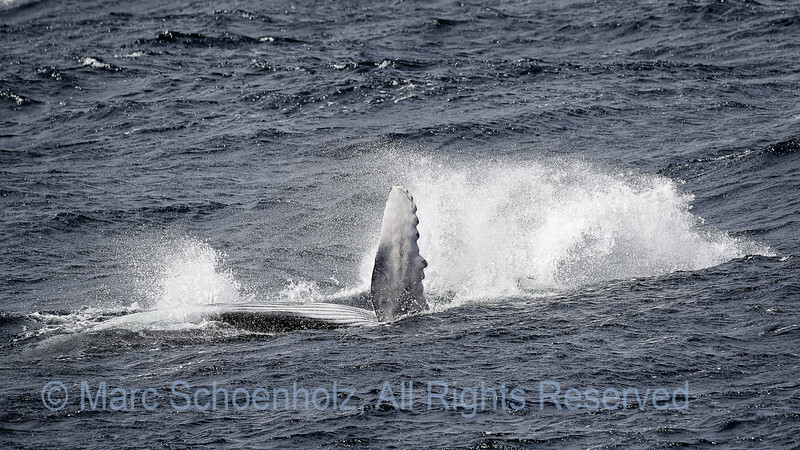 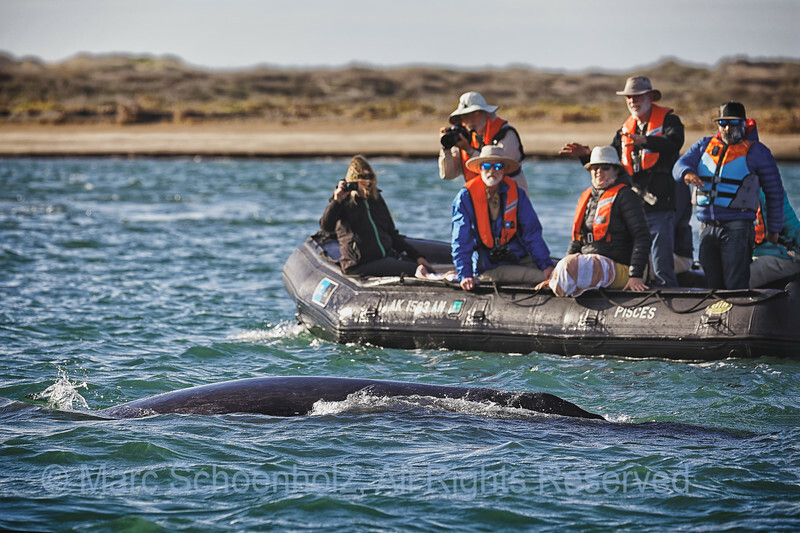 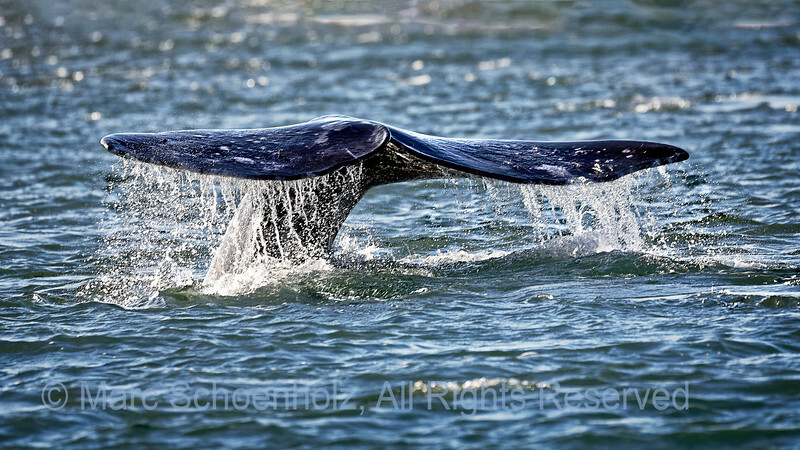 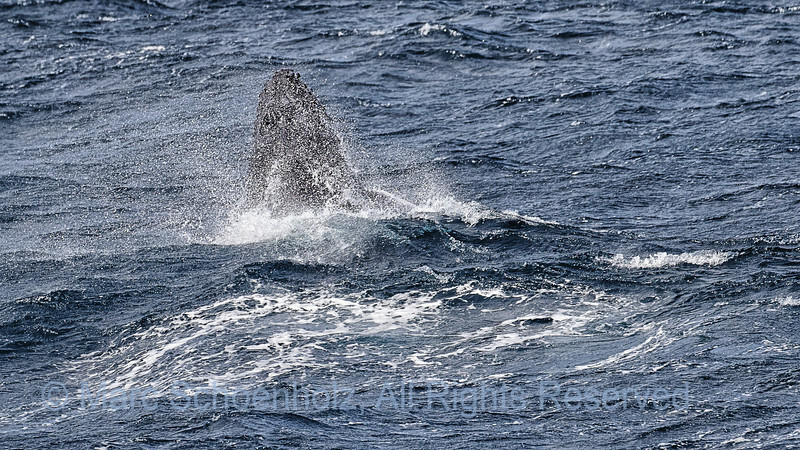 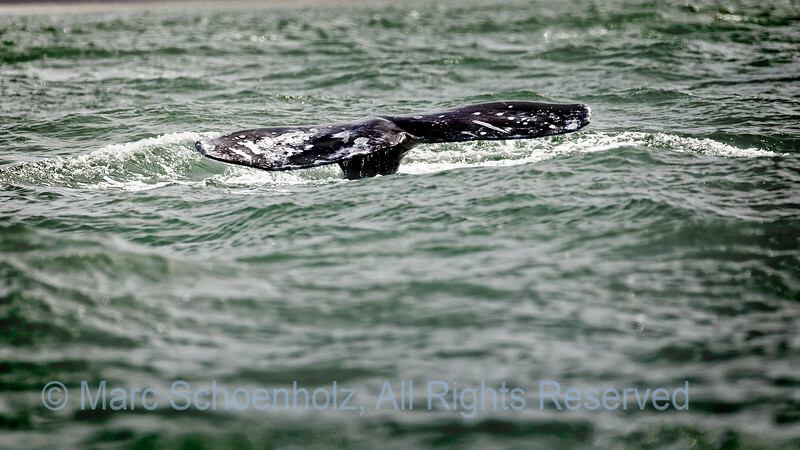 Amazing views of Gray and Humpback whales and their calves. 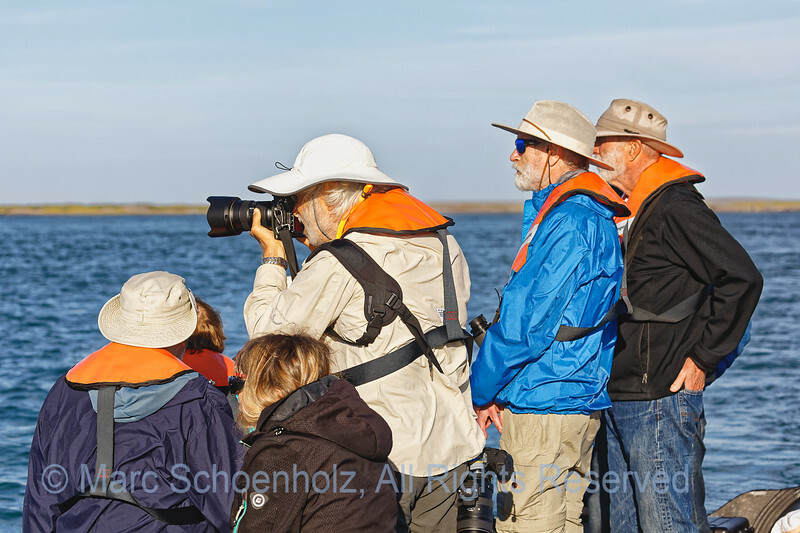 Fellow Adventurers watching Grey Whale. 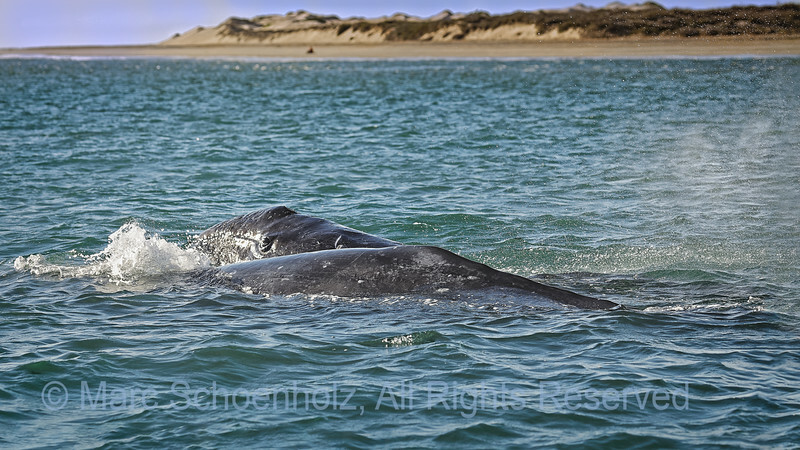 Fellow Adventurers watching Grey Whale Mother and Calf. 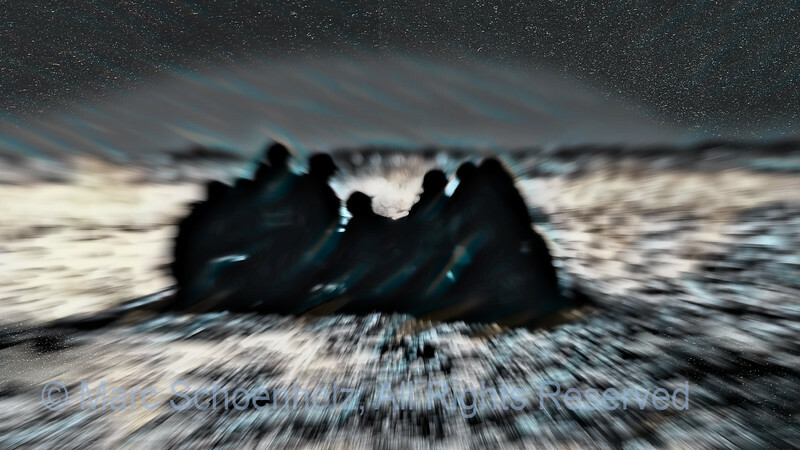 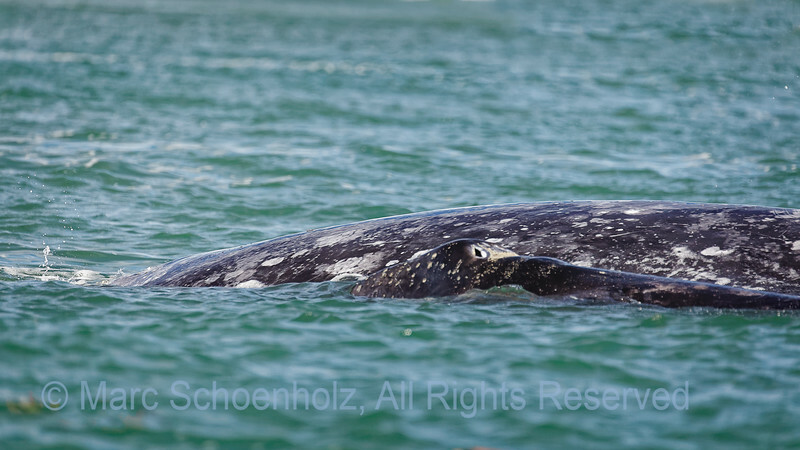 Fellow Adventurers, watching Grey Whales. 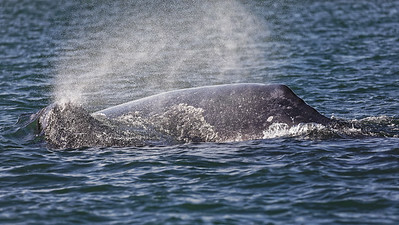 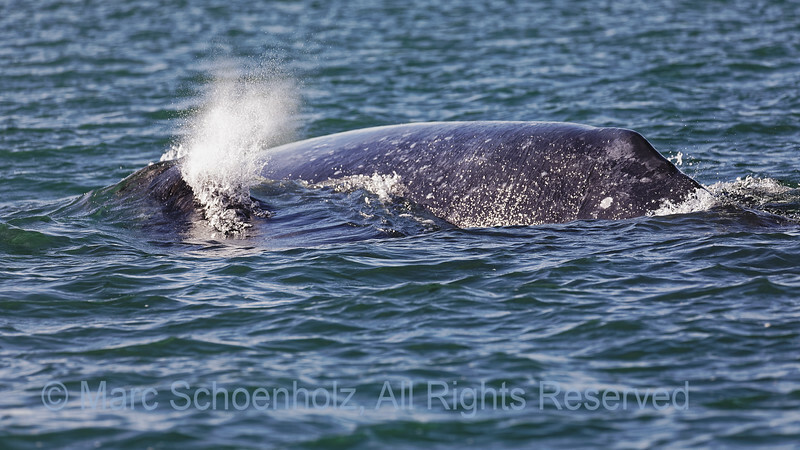 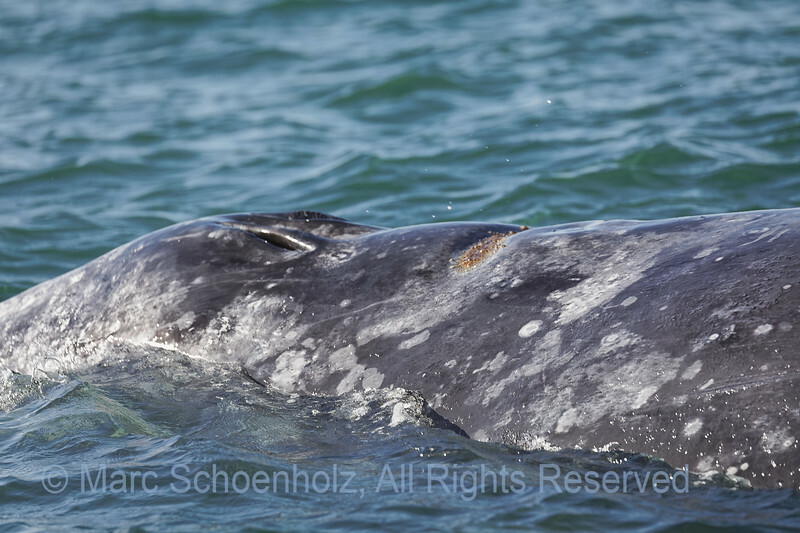 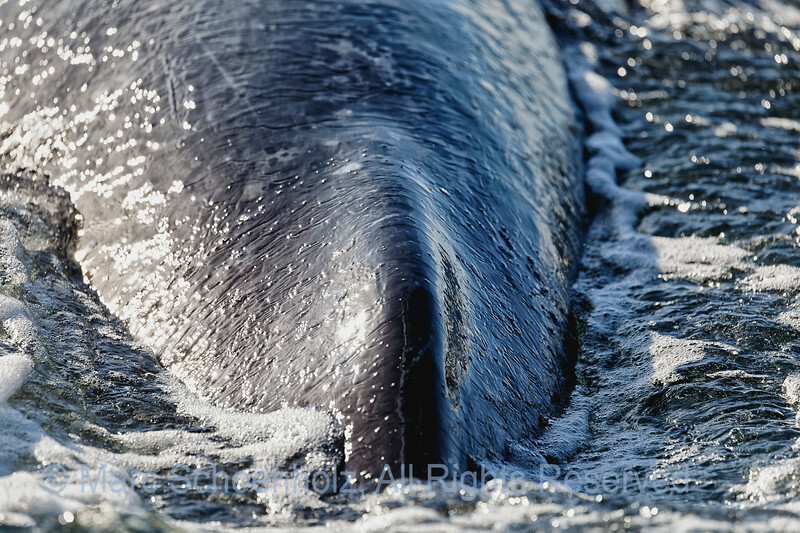 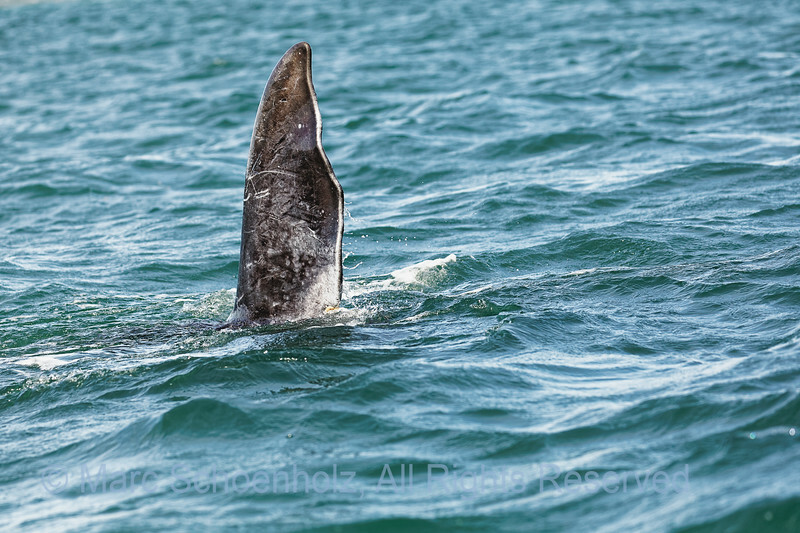 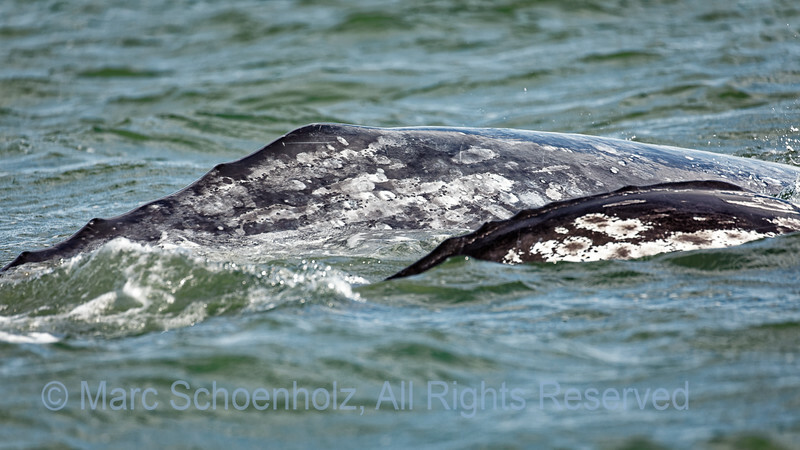 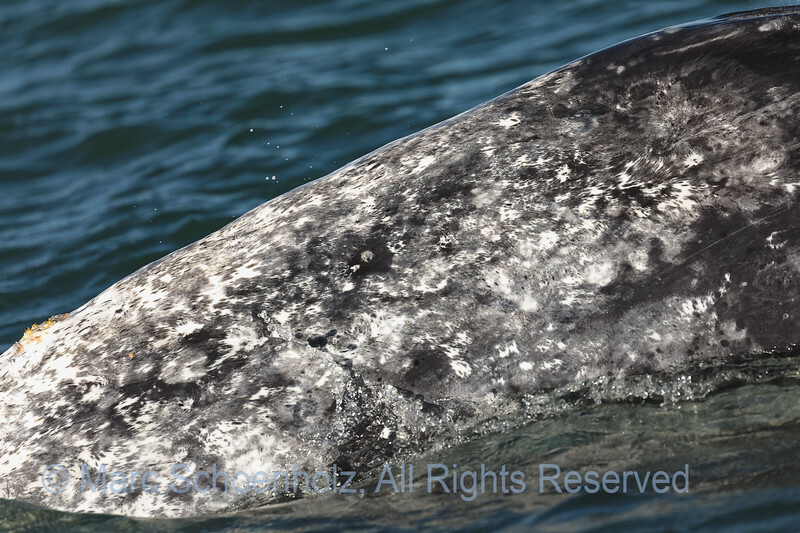 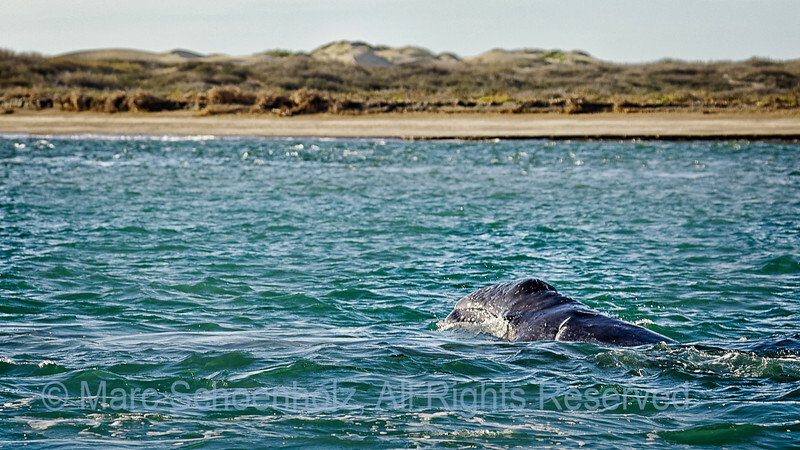 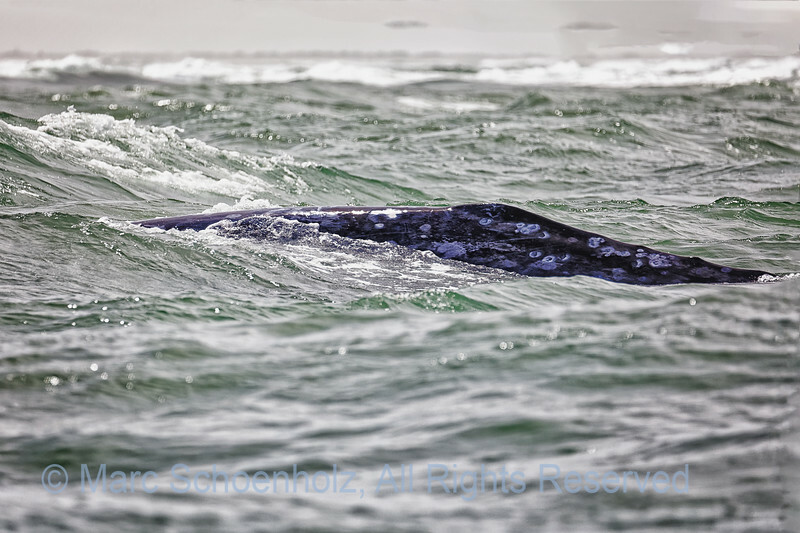 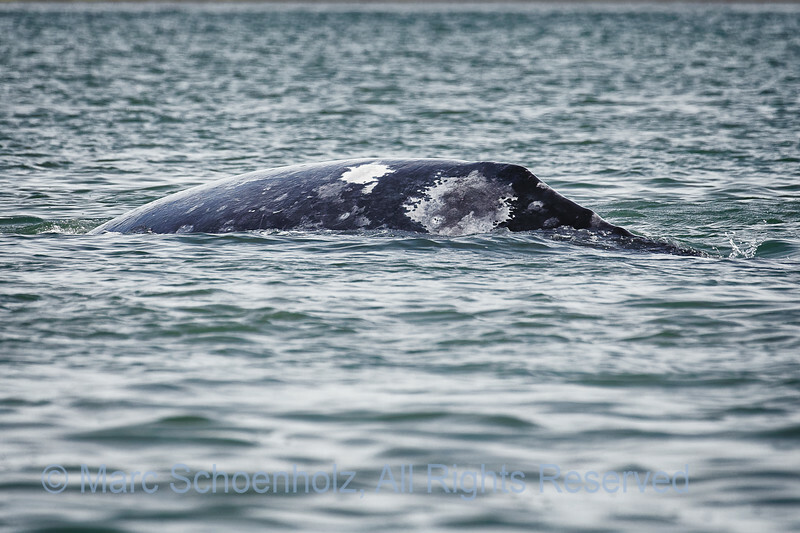 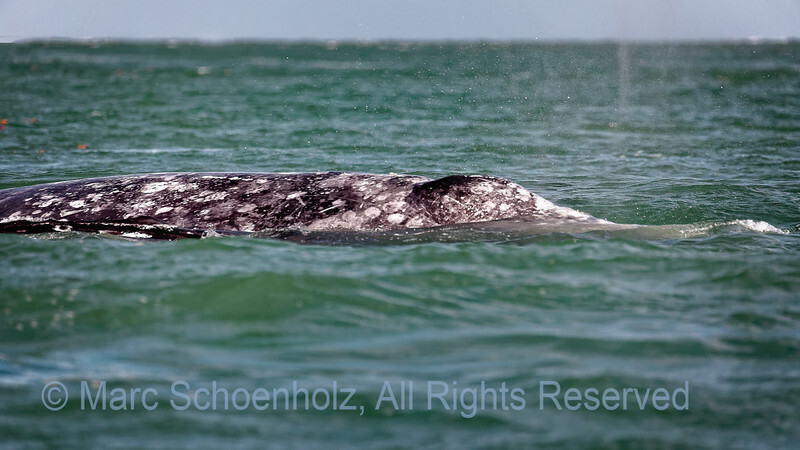 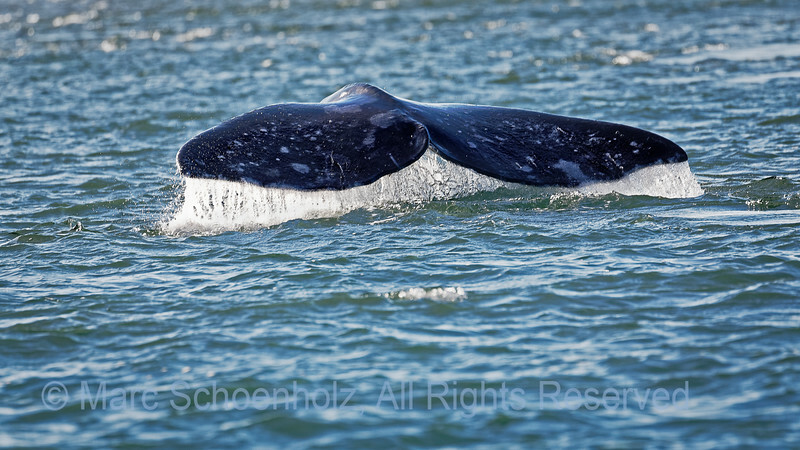 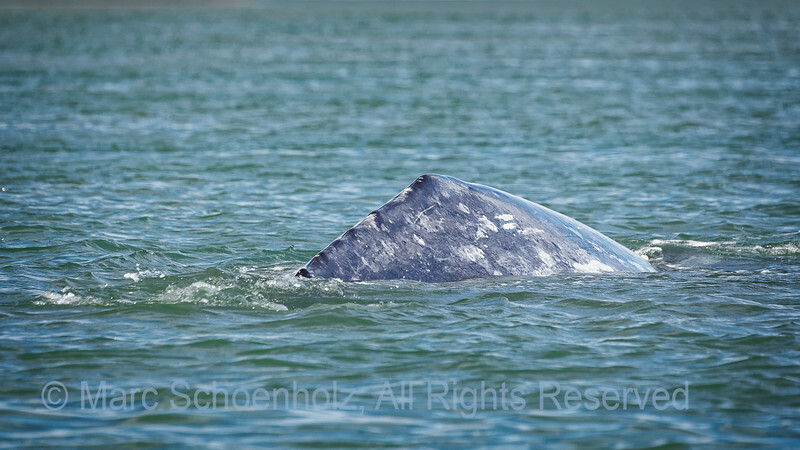 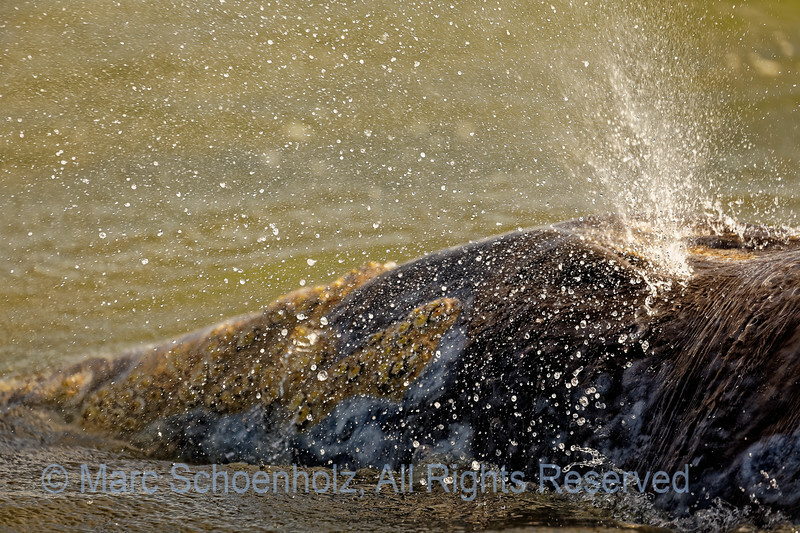 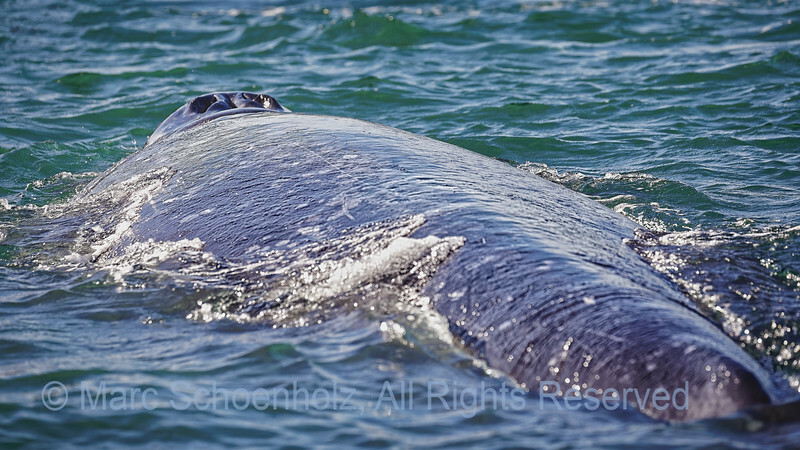 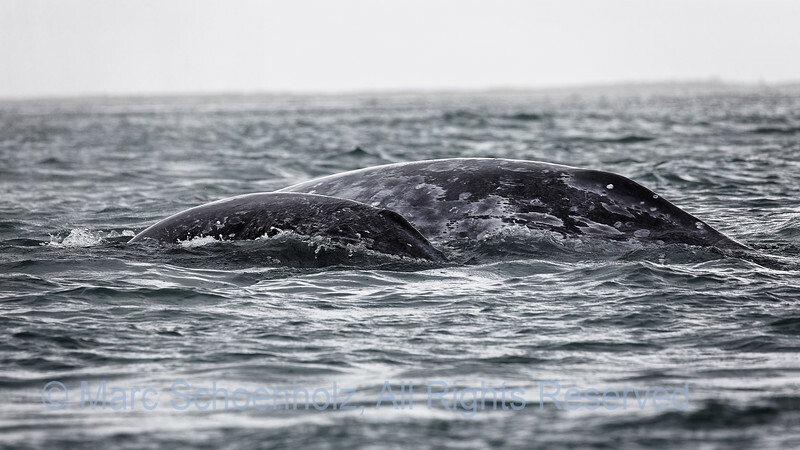 Grey Whale Mother and Calf. 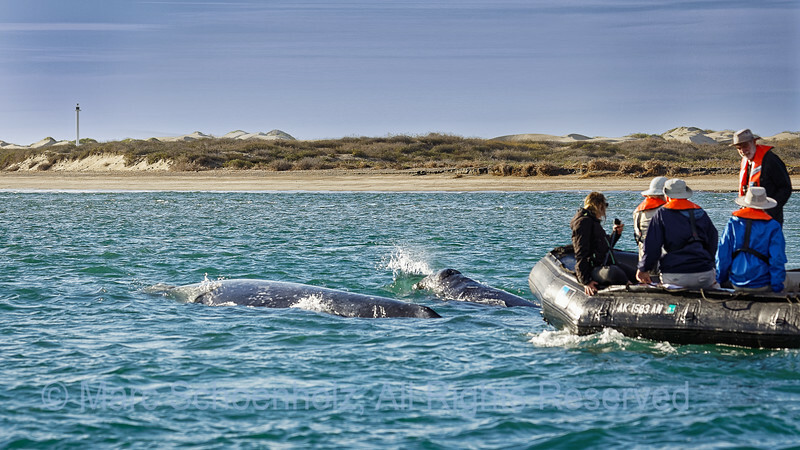 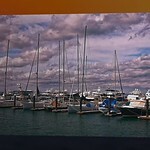 Fellow Adventurers looking for Great Whales.